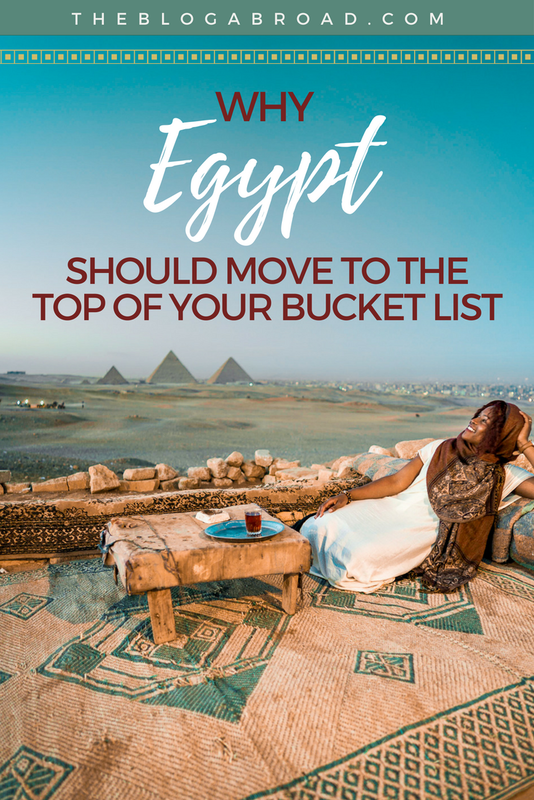 Egypt is a country that’s been on my mind for a while, and it’s a place many of my friends have expressed the desire to travel to, but they’re typically hesitant about doing it alone. So I figured it was worth venturing there solo to discover as much of its beauty, culture, and history as possible. 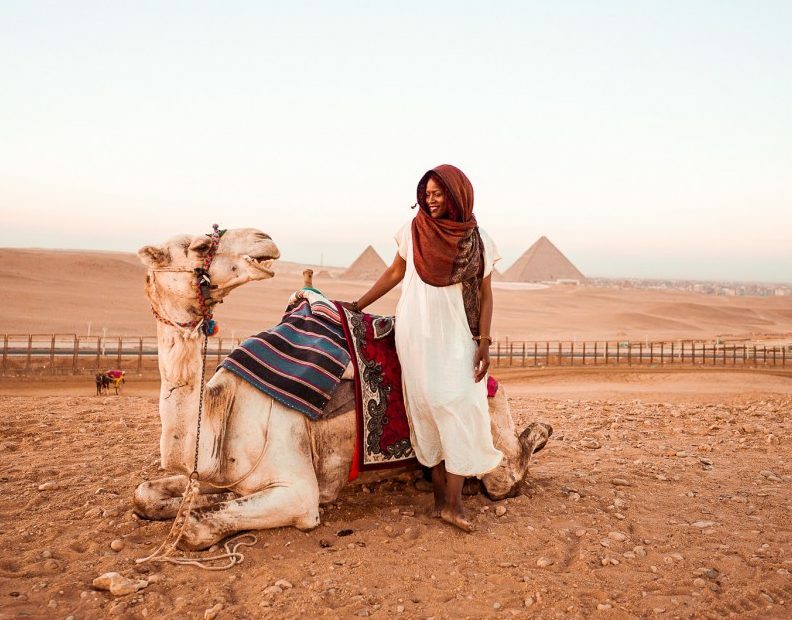 And I was so excited to be exploring the country with Lady Egypt Tours, arguably the best tour operator in Egypt, who offer a wide arrange of sites and options for everyone from the budget to luxury traveler. Egypt is the only country in the world where the history is so deep, that you can study its archives as a degree in university — Egyptology. 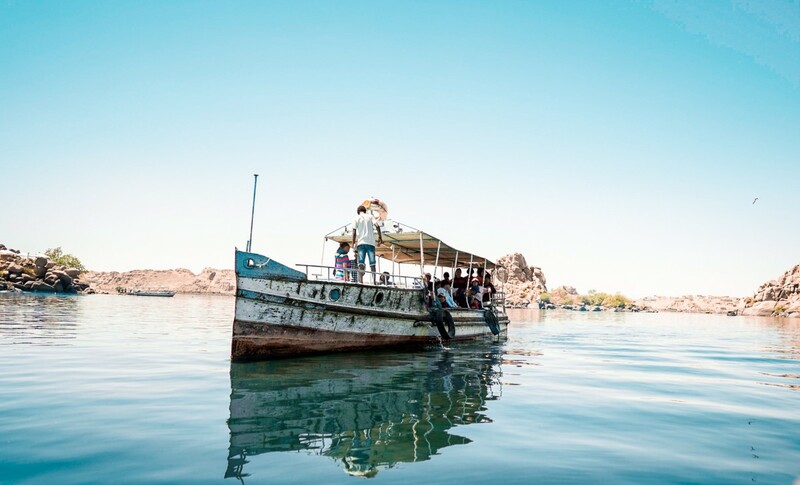 There’s nothing I love more than arriving to a country with the confidence and knowledge to navigate it as much as possible, so here are some quick facts to consider before you land. Arabic is the national language, but understand that each Arabic country speaks a different dialect of the language. 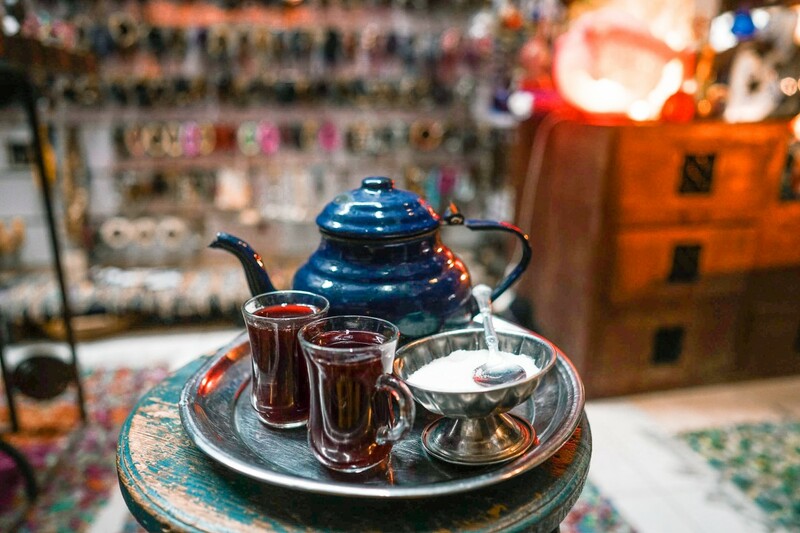 So Egyptian Arabic and Moroccan Arabic slightly vary, but for the most part, if you have a basic understanding of Arabic, they will definitely understand you. How much is this? — Kam althamana? Egypt’s majority population is 85% Muslim and 15% Christian, so your dress code should lean on the conservative side. 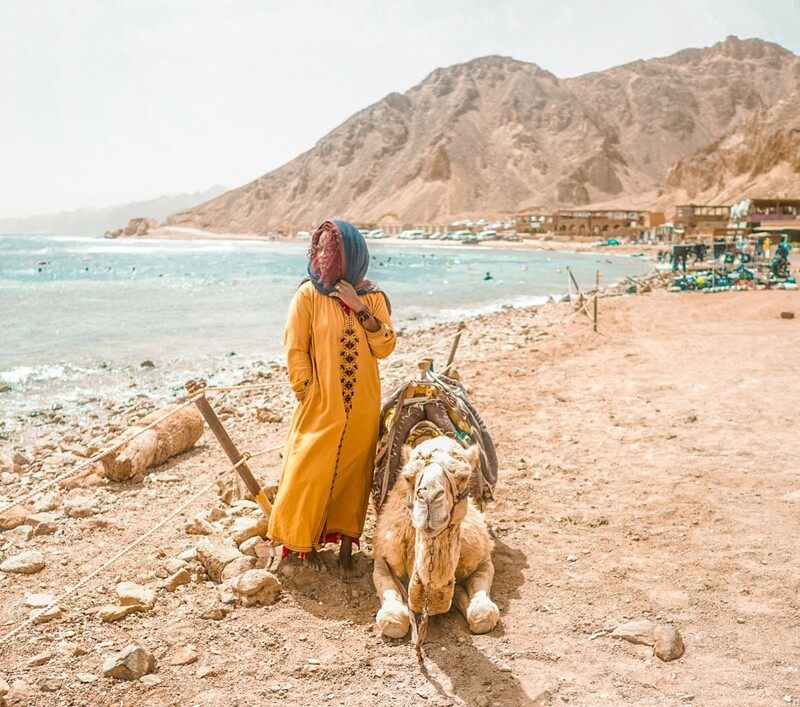 Especially when going to temples or religious sites, your head, shoulders, and ankles should be covered, and it’s always best to have a scarf handy in your bag as some places are more strict on this than others. 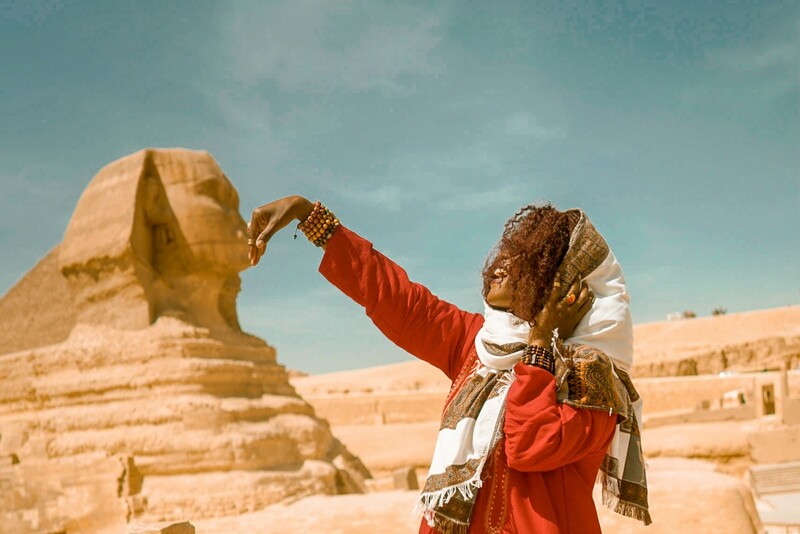 Lady Egypt Tours cover all transportation with a private driver and English-speaking guide, but if you want to shop or explore on your own a bit, I recommend using Uber. It’s cheap, efficient, and if you get a good driver, save his number and use him again. There are lanes on the highway, but I think they’re just for decoration, because no one uses them, lol. Don’t drink from it. The end. You will get slightly aggressive but very friendly treatment from the merchants. If you’re not interested, you really have to be stern about it. Because even the slightest bit of eye contact or acknowledgement of them with a “no thank you” is still interpreted as a sign that you might be interested. Just smile and walk away. I noticed I and other black [American] travelers got seemingly preferential treatment. They were friendly to everyone, but whenever they saw me (amongst a group of white Americans, Canadians, and Australians) their faces immediately lit up and they greeted me with, “Hello, my cousin!” “My color!” “Welcome home my sister!” My favorite? “My queen!” “Yes, my queen!” “Anything else, my queen!” “Not a problem, my queen!” Honestly, how will I ever answer to anything else? For some reason, they have this inside joke where they greet you with, “Welcome to Alaska!” and it’s the element of irony that makes it so funny, because as you’re sweating off your sins make-up, the heat wave is real! Bring or buy a cheap fan if you can! It’ll definitely come in handy! 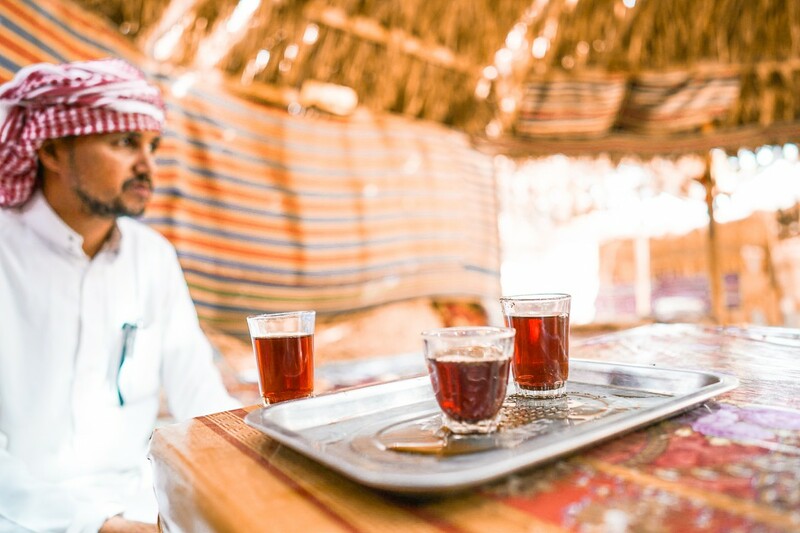 Perhaps my most favorite thing about Arab culture is the fact that inviting a complete stranger for tea is just something they do. One time, I got in a slightly heated argument with a merchant after he tried to charge me 4x the price of something (I knew, because I price checked at another market to compare) but he finally gave in once he realized I’d done my research. After we eventually settled on a price after arguing, he then invited me for tea and I quickly asked back, “HOW MUCH?? ?” and he put his hand over his heart and took a step back as if I insulted the very fiber of his being, haha. Basically, if you’re ever invited for tea, it is always free and that’s their way of saying that you’re welcome to their country. It’s a cute gesture, and I was having tea with “strangers” up to 7 times a day! Great conversations at the end of each one! 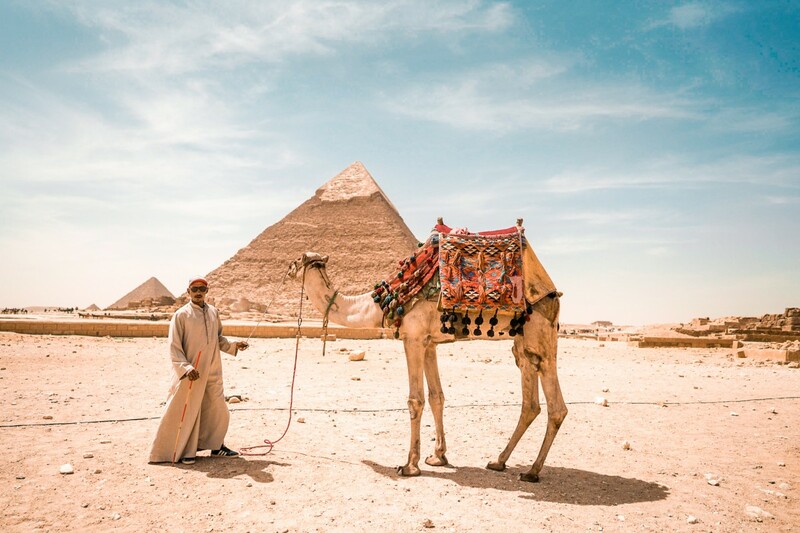 Flying into Cairo is probably the best port of entry, and that’s where most of the tours start. 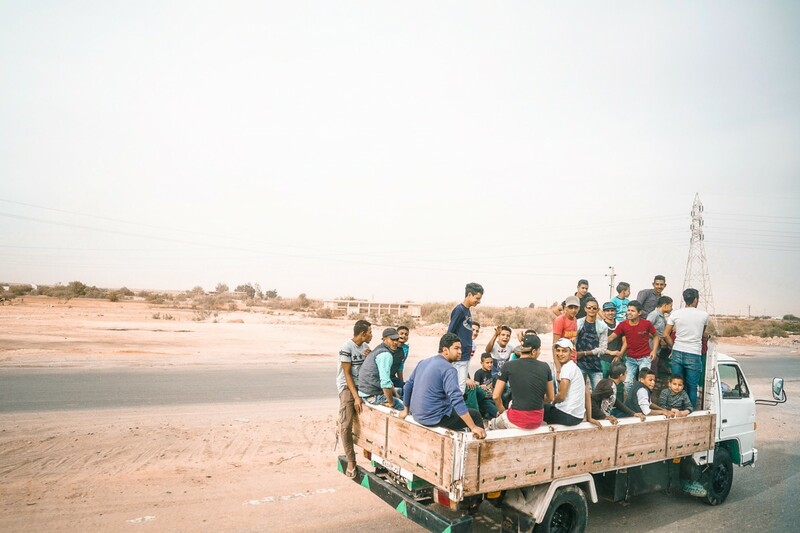 As I had been traveling in MIddle Eastern and North African countries a bit, I got used to the chaos of taxi drivers soliciting passengers as soon as they exit baggage claim. But I was so surprised to not only see how well-dressed Egyptian taxi drivers are, but to see how professional and non-aggressive they were. 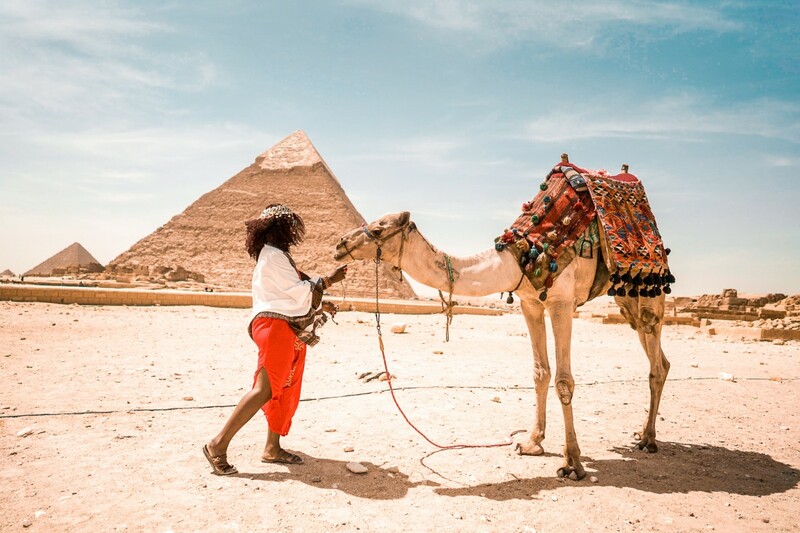 As part of Lady Egypt Tours, you’ll have a driver waiting for you with your name on a poster who will help assist you with your visa on arrival if that applies. 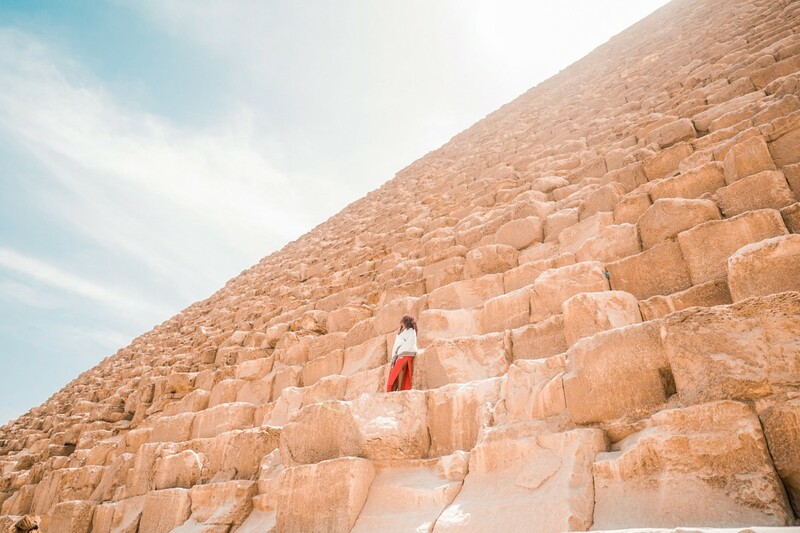 Lady Egypt offers a plethora of tours to choose from depending on how long you’ll be there, what activities you want to do, and what your budget is. 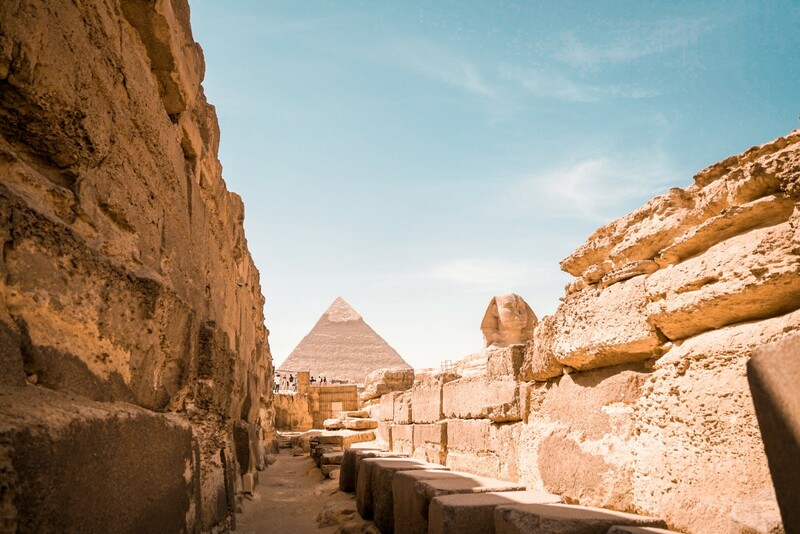 As readers of this blog, you’ll be able to have a 15% discount if you book my same Egyptian Legacy Package by using the code ELGE15018 and a 10% discount on any other tour package by using ELGE10018. I went with the Egyptian Legacy Tour, because it felt the most inclusive of everything I wanted to see and do in Egypt. 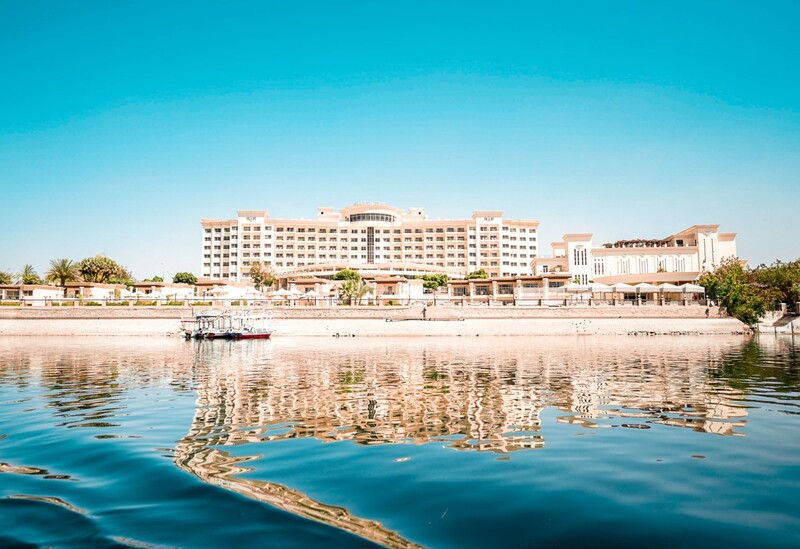 It covers 11 days and 10 nights of transporation and accommodation while you explore the Pyramids, Sphinx & Museum in Cairo, Abu Simbel Temple, Philae Temple in Aswan, Kom Ombo & Edfu Temples, Bedouin Dinner at Hurghada, Fayum, Wadi El Ryan, Lake Qaroun, Tunis Village, and more. 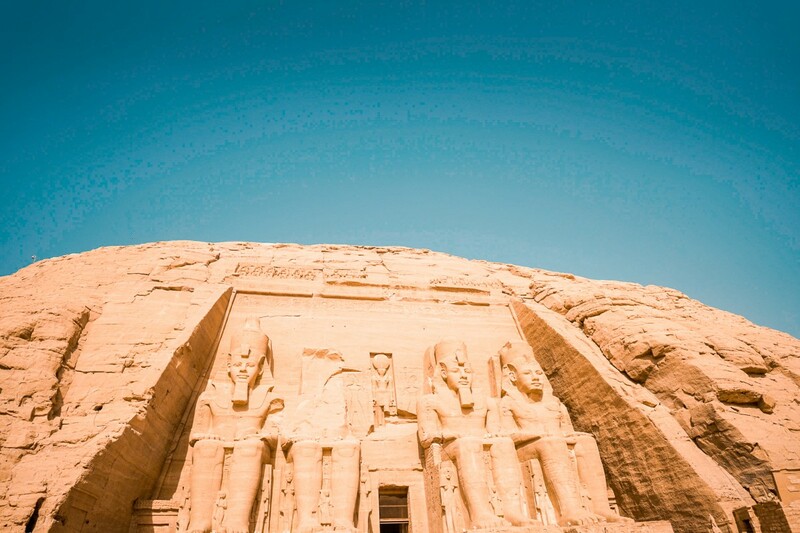 My highlight was the Abu Simbel Temple, because it was at that moment where I truly felt like I took a step back in time and got to truly experience history in real life. It was such a humbling moment. All the accommodations are taken care of for you, and I was so impressed with all the 5-star properties they arranged for the tour! 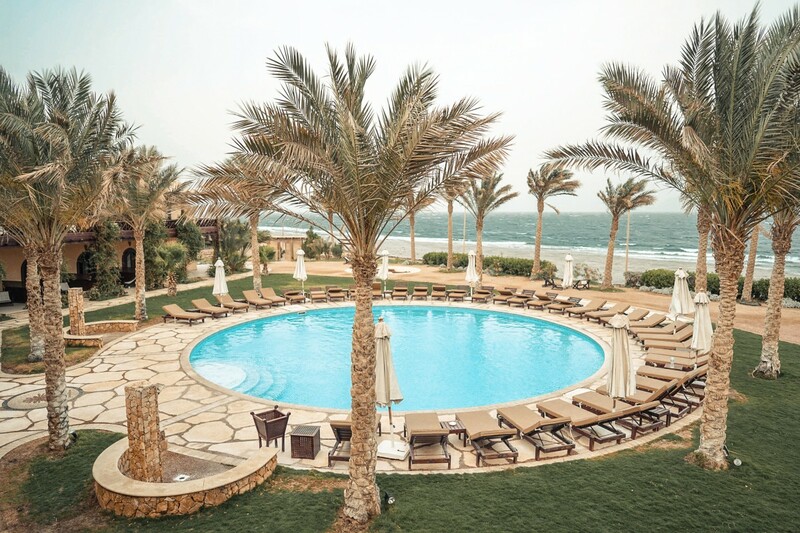 Here’s a view outside of my hotel room in Dahab, where I detoured for a couple days at the end of my trip! As a female, solo traveler, never once did I feel in danger. Though I was there with an organized tour, I still wandered and ventured off on my own. I felt very safe and in my element while out and about. It’s so important to have your wits about you and be in areas where you have a point of reference. I had an Egyptian SIM card as well, so I was able to tether internet to my phone at all times, which was super helpful for using my GPS or ordering ubers. 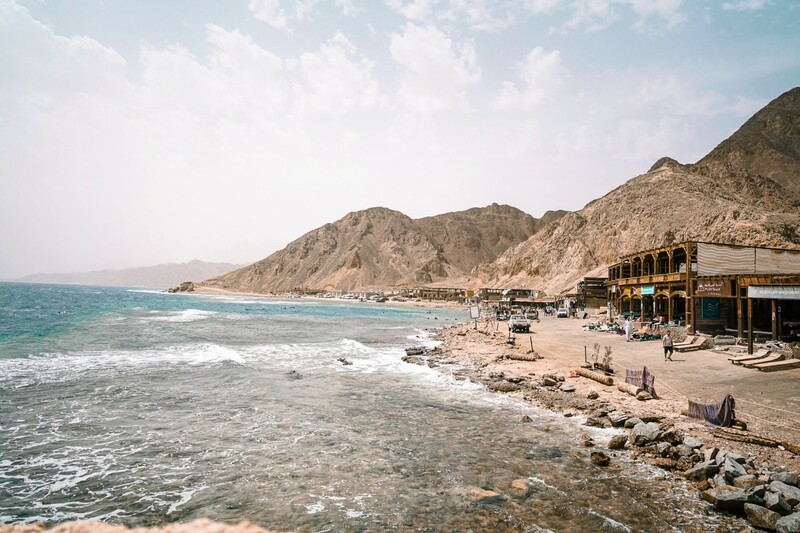 Like any other place, be smart and aware of your surroundings, but you’ll find that Egyptian people are so warm and hospitable, that I have no doubt you’ll have an amazing time and feel completely at ease. Luxor was an absolute gem and getting to ride a hot air balloon for the first time ever was one of those pinch me moments. 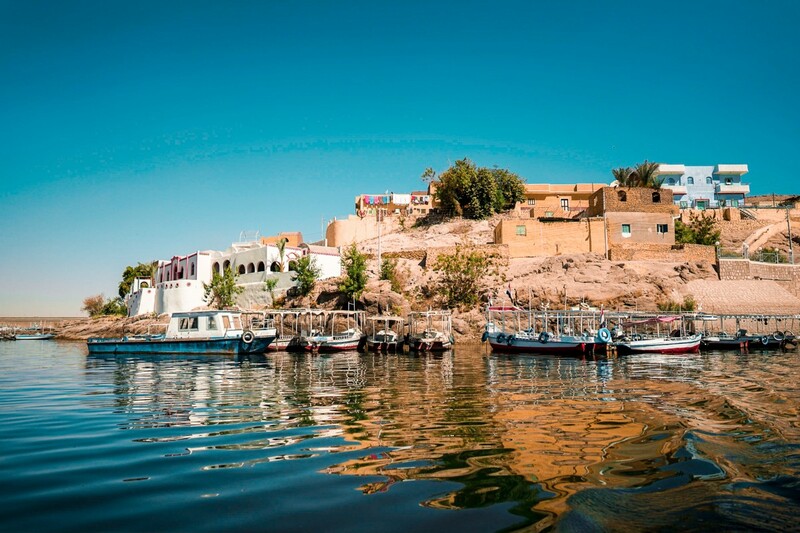 This city was like an open museum, with temples, ancient ruins, and the Nile river impeccably accessorizing its natural beauty. How carvings, tombs, and temples are still standing after 4,000 years is beyond comprehension. 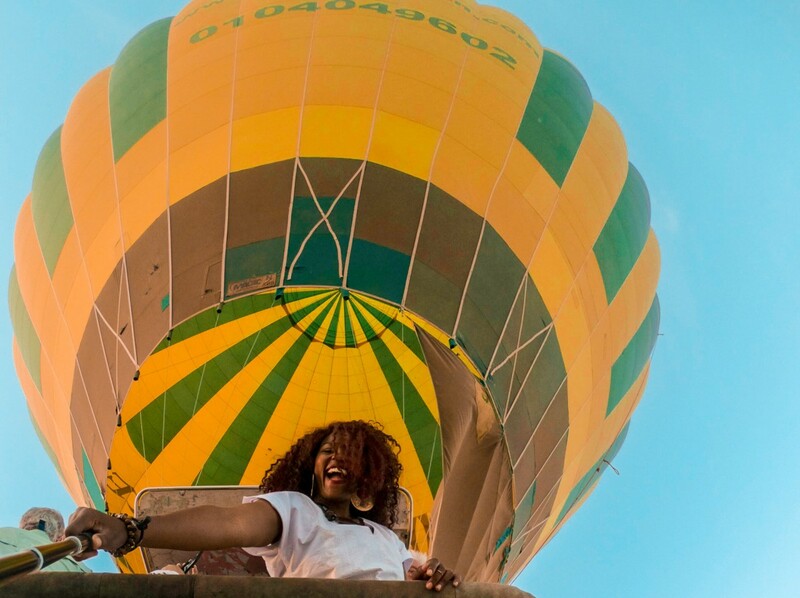 If you come to Egypt, you must ride the hot air balloon over Luxor, because it is truly a sight for sore eyes. Here’s just a few more of my favorite snapshots from my trip! Anybody ready to head to Egypt after this post? Let me know below! As the world gets smaller by the day, ditch the cliche and easy places and go to a country where the history is so deep, the people are so warm, and the temples are so historic that you’re guaranteed a good time. 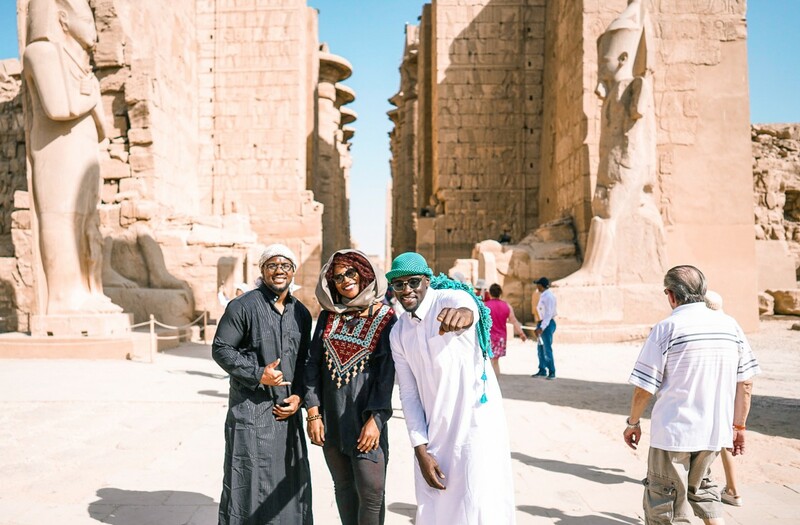 Special thanks to Lady Egypt Tours for their warmth and hospitality while hosting me. Especially Nahla, Ramy, and Ibrahim. I’m so appreciative and can’t wait to return!